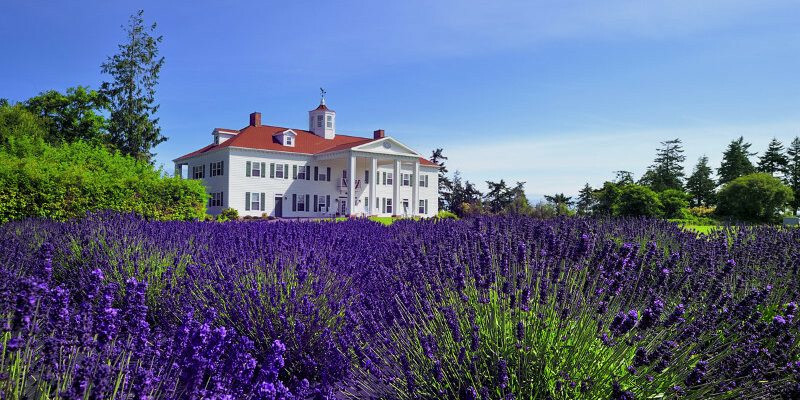 You may have already discovered lavender-filled teddy bears. 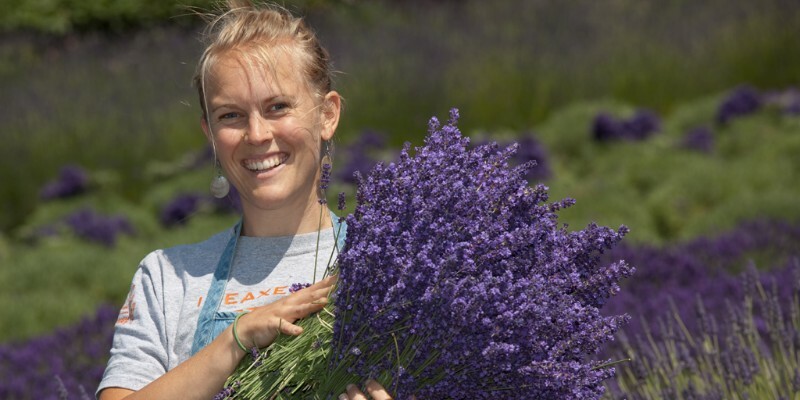 More than a million lavender lovers in China certainly have! 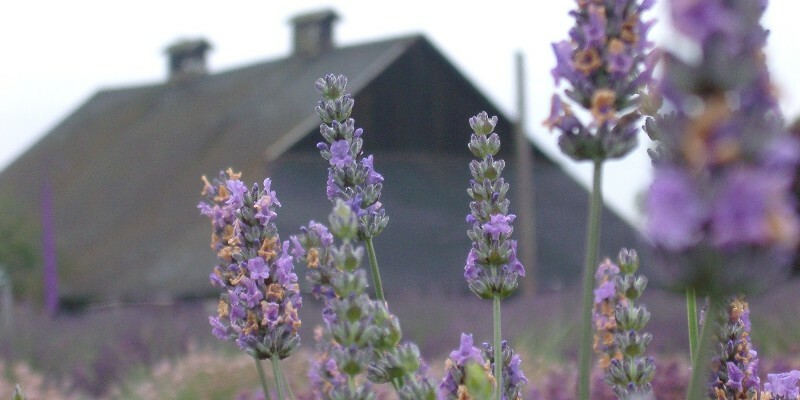 Robert Ravens, the owner of Bridestone Lavender in Tasmania, “had to ration sales of teddy bears to people visiting his lavender farm in this remote corner of Australia to one per customer. 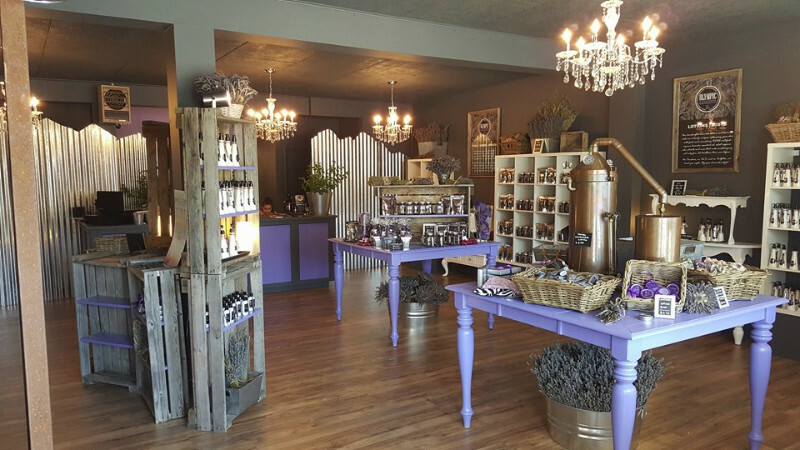 Demand was so fierce that as soon as each furry purple Bobbie Bear shell was stuffed with a mixture of lavender and wheat, it was rushed straight to the gift store.” (The Wall Street Journal). There’s no need to order one from the other side of the globe! Buy a teddy bear that you love and adore and then take him home to carefully un-stitch a hidden seam. 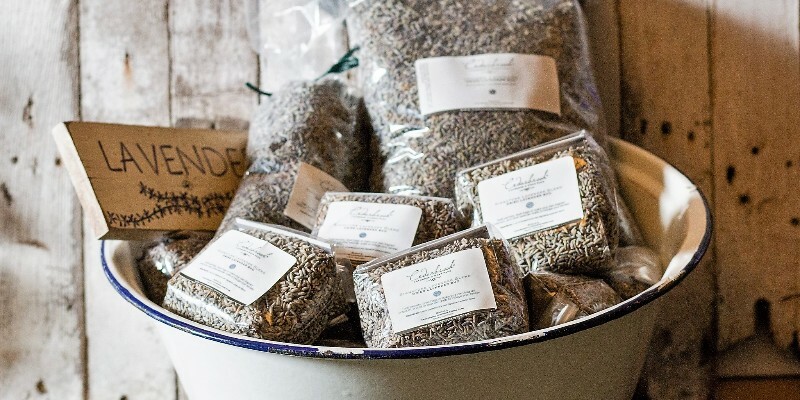 You will need about two tablespoons to a half cup (depending on the size of the bear) of Grosso intermedia lavender (Lavandula x intermedia Grosso) ‘bud” or dried flowers that has a nice lavender scent with an abundance of essential oil left in the buds. Take a small funnel and stuff the lavender bud into the bear, using a rounded tool like a crochet hook or a knitting needle to poke the bud into the bear’s chest or back. Then simply stitch back the seam with a needle and a thread that matches the color of the bear’s fur. 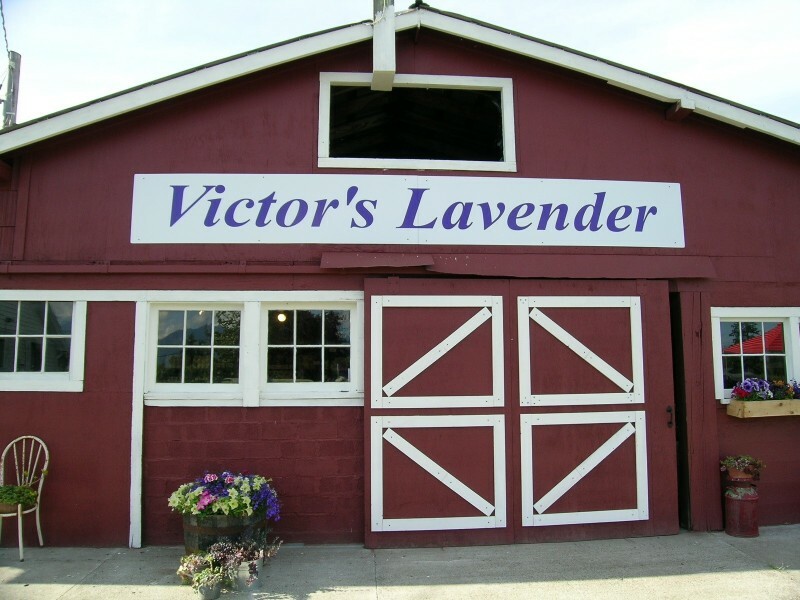 Why not enjoy a handcrafted lavender-stuffed pet of your own liking? Stuffed animals are found in toy stores all over the country. Choose a dog, cat, unicorn or any other stuffed animal. The same process applies. Note that the lavender smell will slowly dissipate from the stuffed animal over time. The essential oils in the buds that are hidden inside the stuffed animal can be refreshed simply by a periodic squeeze or a pinch. 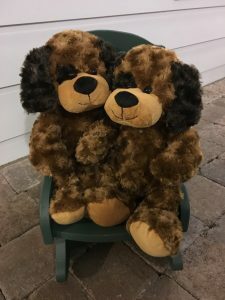 Here at Washington Lavender Farm, our gift shops have an array of stuffed teddy-bears, kittens and puppies. Young children will always take one home to snuggle and enjoy sweet dreams all night long!